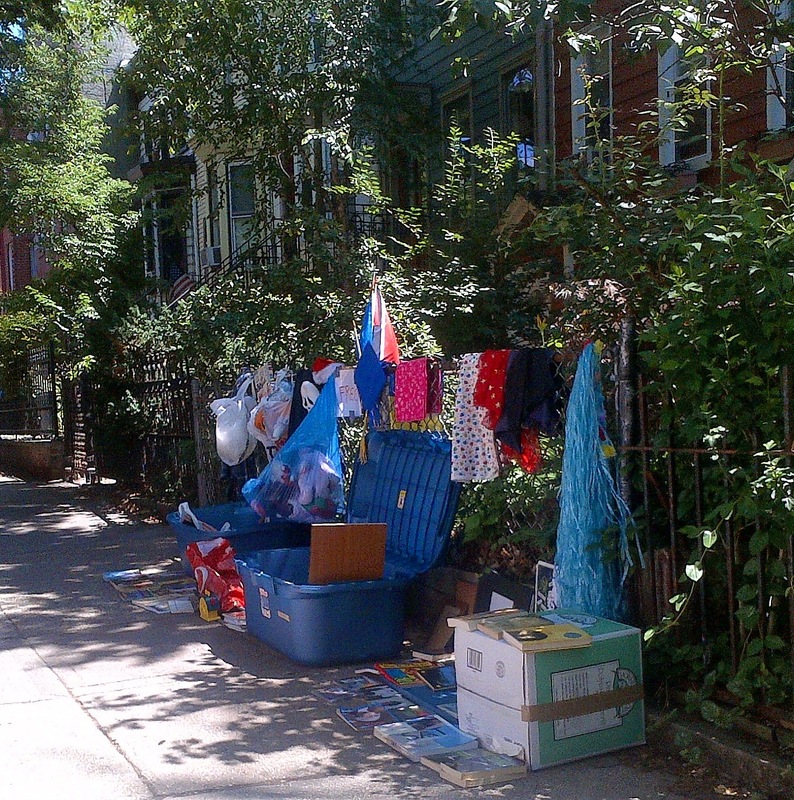 In my neck of the Brooklyn woods, it's hard to walk a block on the weekend without bumping into a stoop sale. For those not willing to spend the day haggling over the price of their used Brita filter or old record albums, there's another option -- just leave unwanted items outside, available for the taking by any interested passerby. 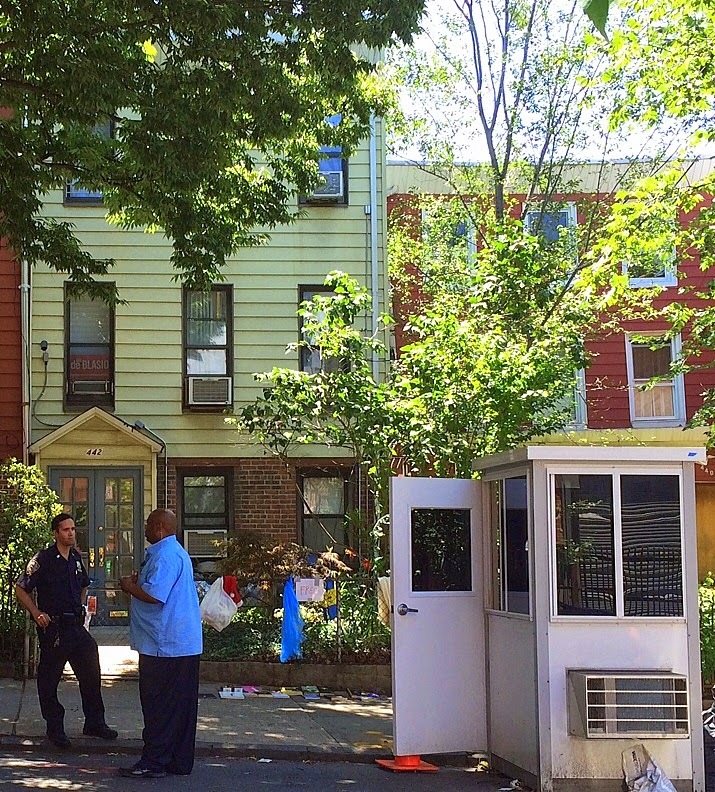 And that's just what Bill de Blasio, the mayor of New York City, did on Sunday when he (or perhaps a family member) set out a whole lotta stuff in front of their house, with a "Free" sign affixed to the front gate (see photo below). I suppose they are just cleaning house as they (finally) make the move from Brooklyn to Gracie Mansion. The mayor lives just down the street from me, and I pass by his house often. But this was a first for me (though apparently not for him). The DH and I looked over the items up for grabs -- might we find something of future value, considering its provenance? There were lots of books for toddlers, well-used Halloween decorations, old clothing and the like. Except for a marijuana poster (which I regret not taking), there was little of interest. That is until I spied a shiny aluminum baking sheet, which I immediately scooped up, under the watchful eye of the New York Police Department officers who guard his house 24/7. UPDATE: Since the reference to the marijuana poster has created even more media interest than these cookies, I've added a facsimile of the poster below. 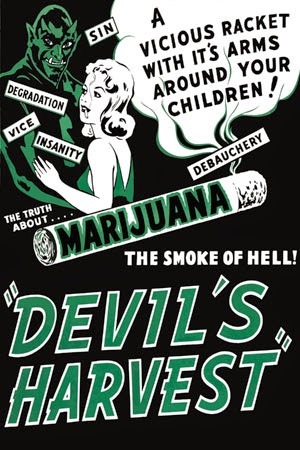 It's from a 1942 anti-pot film, Devil's Harvest. Aides to the mayor have said that the poster was a gag gift that was kept in the basement. I believe that; most of the items at the sale appeared to be part of a basement clean-out. The photo below shows the few items remaining the next day. 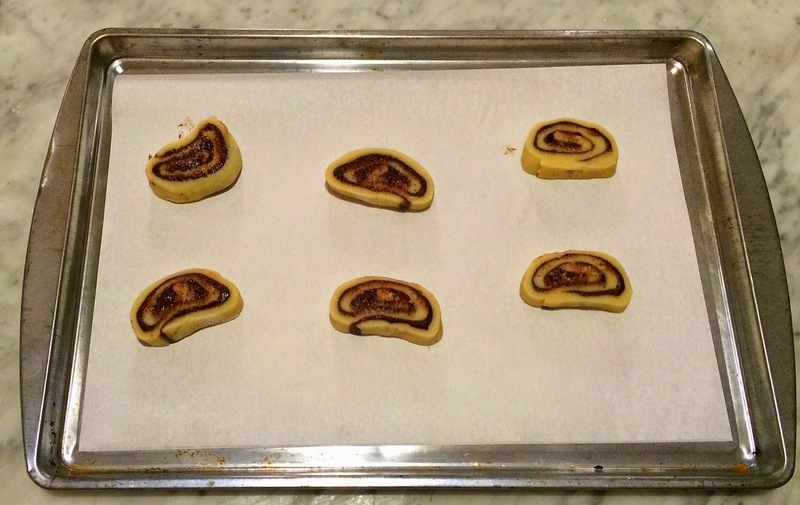 That's a long way to get to these black and white pinwheel cookies, baked on the mayor's former baking sheet. But we've arrived. 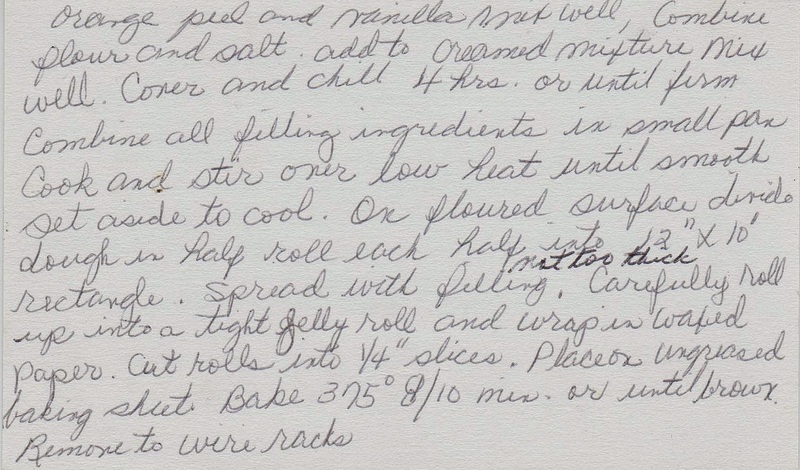 The recipe, probably from the 1960s, came from a collection I purchased on eBay, and advertised as from the estate of an Amish family. 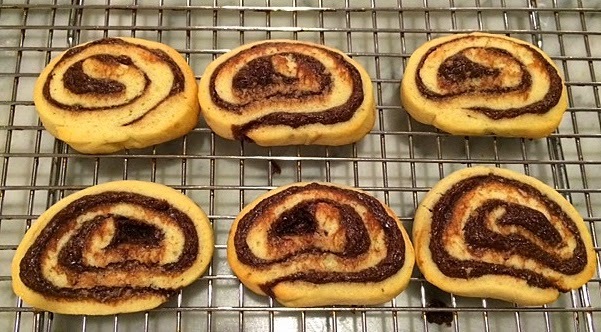 These pinwheel cookies are a bit labor intensive, but quite good. 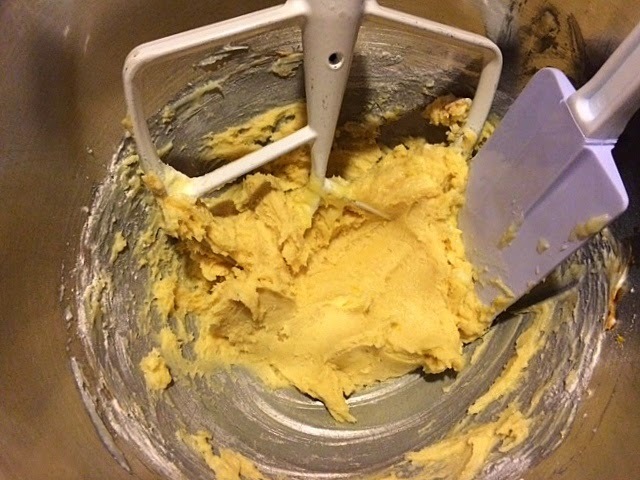 Mix up the batter; it will be sticky! Place it in plastic wrap and refrigerate for four hours, or longer. 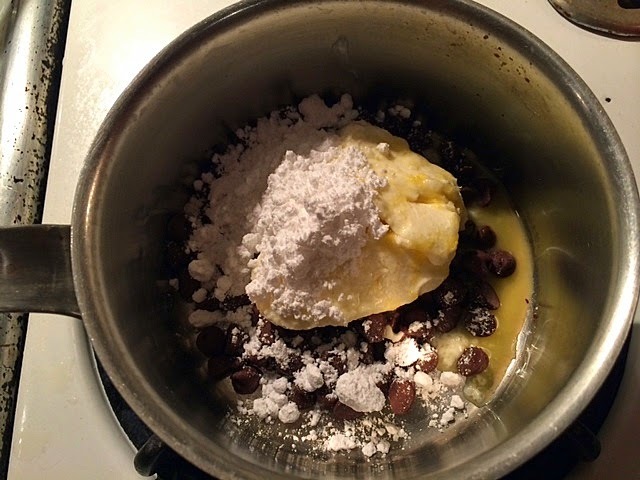 Prepare the chocolate filling -- just melt chocolate chips, cream cheese, confectioner's sugar and orange juice. 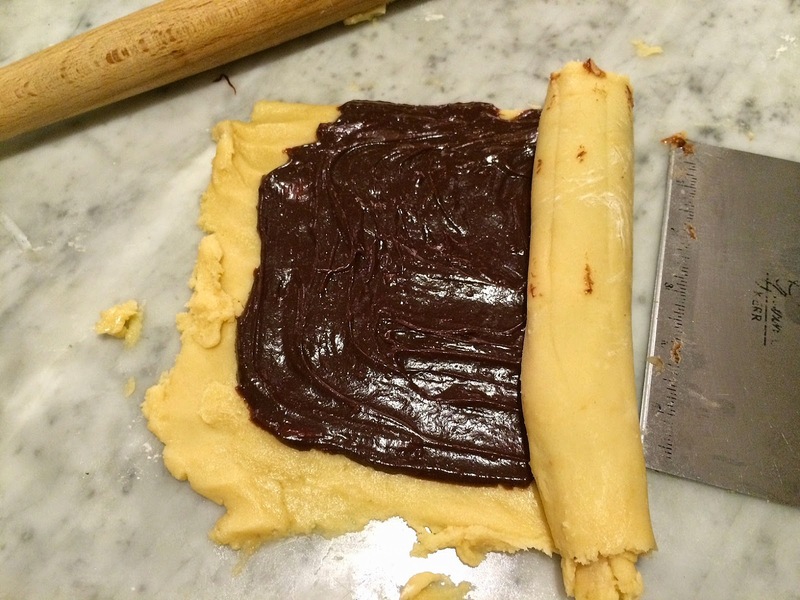 Roll out the cookie dough and spread with the chocolate filling. Roll it up tightly. I used a bench scraper, at right, to help it along. 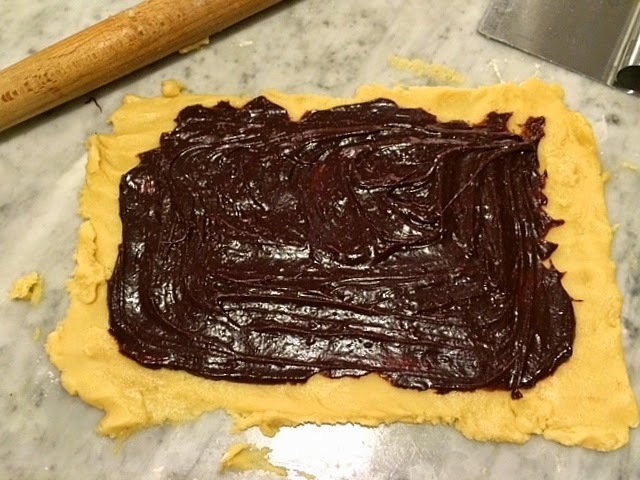 Cut the log into 1/4 inch slices and place them on the mayor's cookie sheet (or any you might have at hand). Bake and then cool on a wire rack. 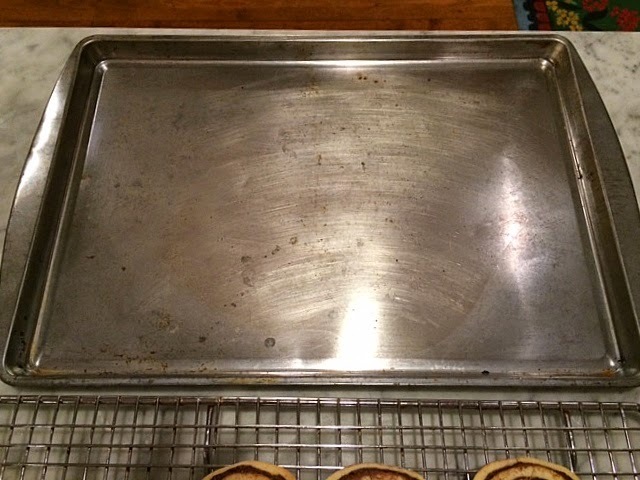 Production notes: I halved this recipe (it's a small baking sheet, after all!) and used lemon (rather than orange) zest. 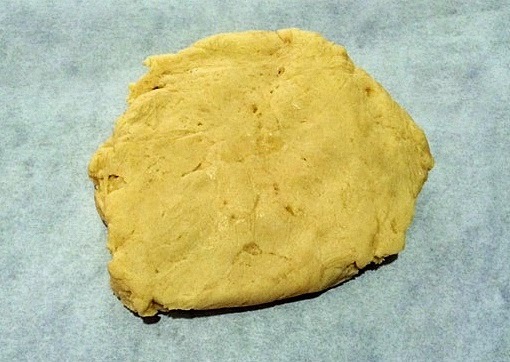 I cheated and placed the dough in the freezer for about an hour. It was very sticky and difficult to work with, but I soldiered through. Next time, I'd follow the instructions exactly. 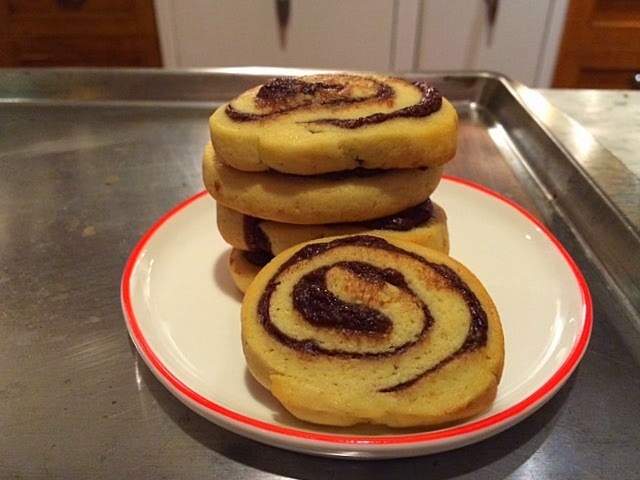 I made a different, older version, of these cookies last year.. That recipe, which features ground nuts and uses a different method altogether, is here. Great post, it is fun to see what happens in other neighborhoods, across this land. We really are all the same, which is nice. The cookies look great, and now of course they are almost famous! Thanks, Melynda. I'm so used to the practice of leaving stuff for the taking right outside our house that I'm always surprised when it takes people by surprise. Like my son's girlfriend, Colorado born and raised, who still can't get over the idea, even after living in Brooklyn for a couple of years. I've found some amazing treasures - and a lot of good books -- by "trash picking" as it's sometimes called. What a funny story! Better recycled than tossed. I'd send some cookies to the mayor=or at least drop some by to the police! 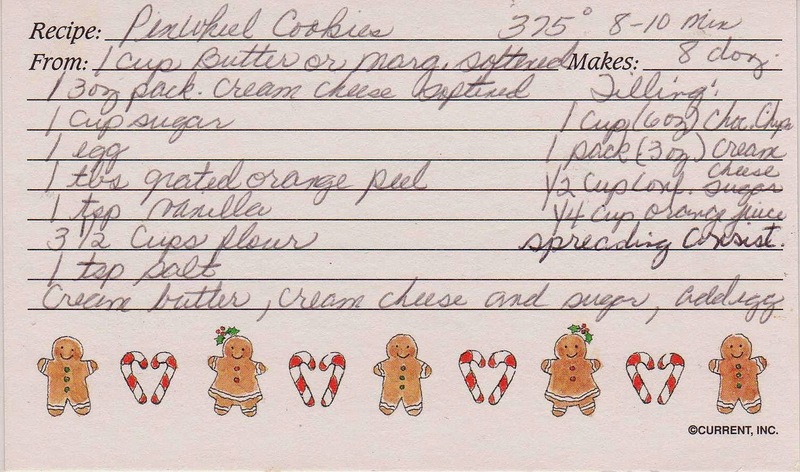 Great recipe, too!